This Sunday March 31st at 9.30am at Pioneer Park, opposite Fremantle Station there will be a social ride to look at Bike Infrastructure. Members and supporters of Bike Freo (the Fremantle Bicycle Users Group) invite anyone interested in safer cycling to join us on a ride to explore the state of bicycle infrastructure in Fremantle. The ride is from 9.30am to about 11.00am on Sunday March 31st, starting and finishing at Pioneer Park, opposite Fremantle Station. Come along and enjoy an easy bike ride in the company of people who share a desire to create more cycling and safer cycling in our region. Participants are encouraged to stop the ride for a discussion at places where they feel improvements need to be made and also to linger for a drink and chat at the end of the ride. Residents, businesses and visitors to Fremantle are being asked for their input on the City of Fremantle’s new Community Safety and Crime Prevention Plan. Police statistics show that crime in Fremantle is relatively low, but like any major centre we do have our issues and we have to collaborate as a community to ensure Fremantle is an even more safe and welcoming place. 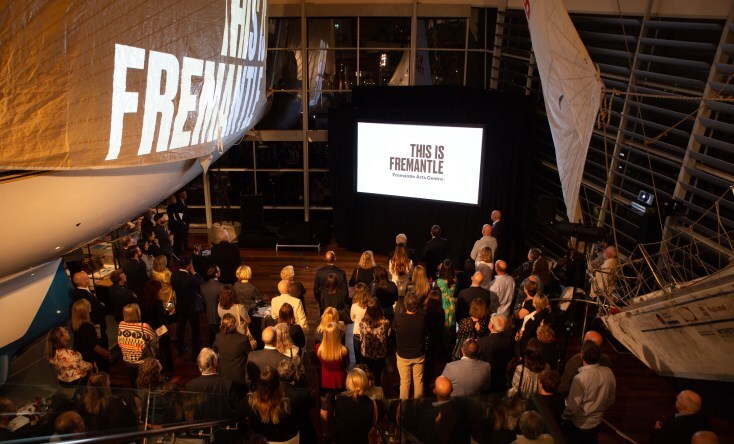 It will be really valuable for people to let us know what their recent experiences in Fremantle have been like – both good and bad – so we know what’s working well and what areas we need to focus on in the new plan.